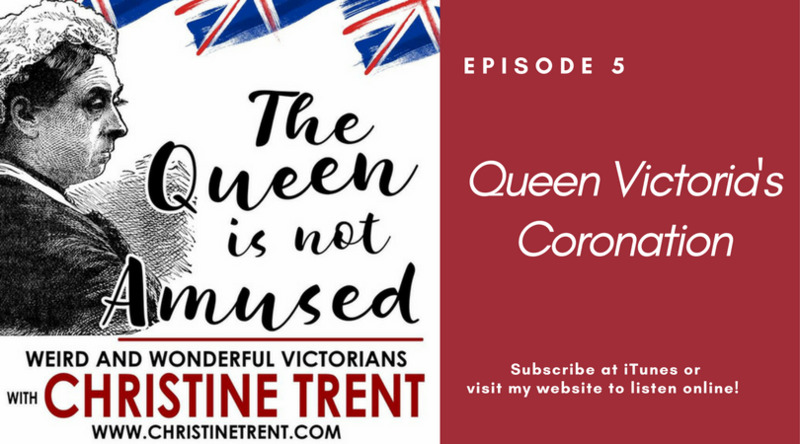 In this episode, we explore the magnificent pomp and circumstance surrounding the ascension of the second-longest reigning monarch of Great Britain, Queen Victoria. By the time she assumed the throne at the tender age of 18, she had overcome a stifling and lonely childhood, and was ready to wear the specially-made crown worth around $85M in today’s dollars. Join us as we discuss the eye-popping State Coach, the masses of honored guests, and the meaning behind the various implements the queen was given during the ceremony.